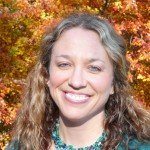 Does nursing school teach nursing students about avoiding burnout? In theory maybe, however in actual real world experience… most likely not. Nursing students today experience a pressure similar to those nurses working in their nursing careers. And it is not just nursing students who experience burnout. It is the new graduate nurse, who has only worked in their role for a few months, who may feel the stress. It could be the experienced nurse, who is just plain exhausted from the weight of the nursing role. Every single nurse, at any point in time, could experience the overwhelming effects of nurse burnout. Look for safe RN-PT ratios. While this piece of advice is heavily focused on the hospital setting, a nurse in the community can certainly do the same. You would not want a new job as a home health nurse and come to learn that you are expected to see 50 patients in a day! So, as a new nurse (or experience nurse, looking for a job change), be sure to ask about the nurse to patient ratio. If the prospective employer is not open to providing this information to you, take that as your first warning sign that this may not be the job for you. Guaranteed breaks away from patient care. That is right- I said AWAY from patient care. I see it far too often. A nurse says she is ‘on break’, yet she is sitting in the nurses station charting on her patients. You need time away from the patient care area. It helps you clear your mind, energize your body, and refocus your emotions for the rest of the work day. Taking a few seconds to throw a couple of peanuts down your throat does not account for a lunch break. Be sure to ask about this during the interview… better yet- observe what nurses are doing when you are there! Fair amount of shift work. I have started to see articles online about the benefits of 10 hour shifts. Additionally, the time that it takes to swing between day shift, second shift, and night shift is important. When you are at your interview, make sure you ask your future boss about the shift work in order to ensure that you will be able to do what is required. Ask about opportunities for mentorship. This goes both ways. Both you as a new nurse to the prospective workplace- will you be supported as you transition through orientation? And then later on during your career- is there room for growth and can you become a mentor down the road? Mentorship is a win-win-win for all. The new nurse being mentored, the experienced nurse doing the mentoring, AND the organization that both of these people work for will benefit in the long run when support is made available to all. Check out the potential for professional growth. If I know one thing about nurses, it is that most all love to learn. We read books, search the literature, attend conferences, and obtain specialty certifications. Nursing is a profession of development and learning. When you are checking out the new job, be sure to inquire about opportunities for growth. Another thing I see often in nursing is that a nurse can start to feel stagnant if they work too long in one specific job. Be sure that there is room for personal development and professional promotion in the work that you are looking into. Will you have a good supervisor? Well, this can be a bit trickier to tease out. First off all, what is a ‘good’ supervisor? What works for me may not work for you and vice versa. However, it is important to look for a few things when you meet your potential boss. 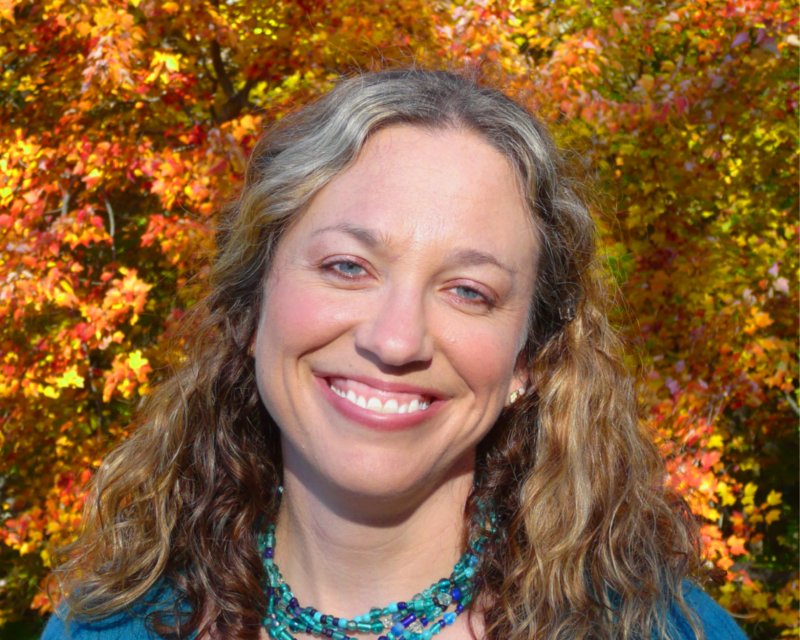 How does this person interact with peers, colleagues, and subordinates in the workplace? When you are at the interview, do you get a certain ‘vibe’ from the conversation? Trust your gut on this! If it is at all possible, see if you can do some shadow work with a nurse you would be a potential team member to. You might be able to learn more just from hanging out around the place of work. Know the staff turnover rates. Data speaks volumes. In addition to turnover, you can ask about the number of new graduate nurses in the workplace. Are there many other positions that are vacant at the time of your interview? Unhappy workers will leave their jobs, leaving positions that need to be filled and turnover rates that are high. Find a job that is perfect for you! Sure, you may hear of the fact that you need a year of hospital experience before working in the community. You may be told that you need a year of medical-surgical nursing before being able to work in the ICU. While some of these statements may be actual rules in certain workplaces, others are simply myths that have been passed on over time. 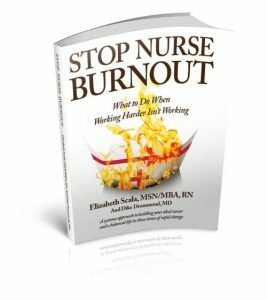 My very best piece of advice on preventing nurse burnout is figure out what it is that you want to do. Then start to look for a job based on that. Instead of looking for a job and checking to see if you will fit into it- look inside of yourself. Know your values. Realize your strengths. And take a job that meets your needs first. OK- what are we missing? What is your favorite tip to avoiding burnout? What do you recommend nurses look for when looking for a job? Share in the comments below! Simplest thing that has worked for me, was to find an area where I enjoyed working. If you don’t like the area of Nursing, or aren’t comfortable with the type of patients or their level of care in a particular area of care, keep looking, you are never going to be content & comfortable in this area and will burnout rapidly, no matter how good everything else is. If you are working in an area where the patients are just who you wanted to be working with that’s a great start , now you can look to see if they have the other essentials that would make this a reasonable place to work or a team you would like to join. Even with this forethought & planning burnout is still a possibility but pre-planning reduces your chances, increases your awareness & therefore provides you with better resources to prevent burnout. Burnout is much easier prevented than treated. Great point, Keith. When we find a place where we are happiest, the burnout is less likely. And as you say, it may still come… however, making decisions based upon our own wants/needs will make it less inevitable. Thanks for sharing your comments! Appreciate it. Wish I’d had such guidance when I was changing work settings randomly looking for something better. I am sending this to a relatively new nurse who may be looking for new employment as it is such a great list of considerations! Oh wonderful, Padma. Yes, please share! 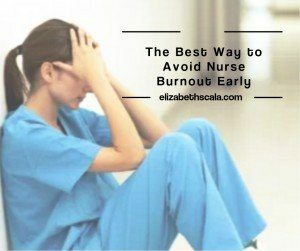 Elizabeth these are great suggestions on ways to prevent nurse burnout. This is something that should be taught in nursing schools. When I was a clinical instructor I would share some of these tips to nursing students. Is there a way we can get information like this to new grads or to clinical instructors? Great question, Cassandra. I continue to find people find the blog, reach out, and then share. So that is one way at the very least. And great to hear that you shared this with your students when you were teaching clinicals. Yay!! Thanks for stopping by.